POLİMEK ELEKTRONİK VE BİLGİSAYAR TEKN. PAZ. SAN. VE TİC. A.Ş. 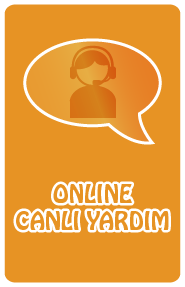 1700 Şube 5088605 351 Hs.